The peaceful ZEN-warriors are back! It is a joy when a project, which has been inactive for over five years, comes back to live. It is even more interesting; when this happens because of the feedback it received by the listeners. Such is the case of Foshan Roots. Founded back in the summer of 2012 by Brad Turner and Thomas Dewey, the duo made an impact when their first album Sky Attack Dub (written in 2012 to be released on the now obsolete label Springline Records, but never got released until the end of 2017 when it was discovered by Dubophonic, saving the master recordings from destruction) was awarded by Roots Reggae Reviews as one of the best albums of 2017. 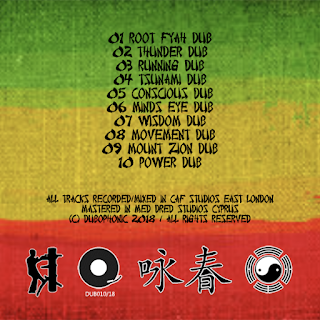 Having received countless positive reviews and airplay and feeling the love they received, the duo was motivated enough to enter again the CAF Studios in East London and produce their new awaited album. 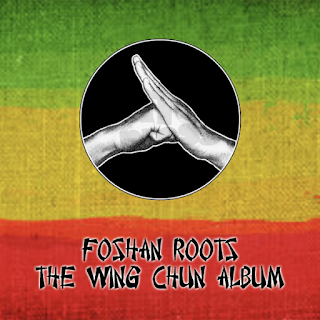 The Wing Chun Album consists of 10 new tracks with a dubwize feeling. Staying true to the style they introduced in their previous album, their 2018 sound is rootical and deep, with a strong stepper feeling, great bass lines and the addition of horns, oft accompanying the guitar and the melodica. Credits: All instruments played by Brad Turner & Tom Dewey. 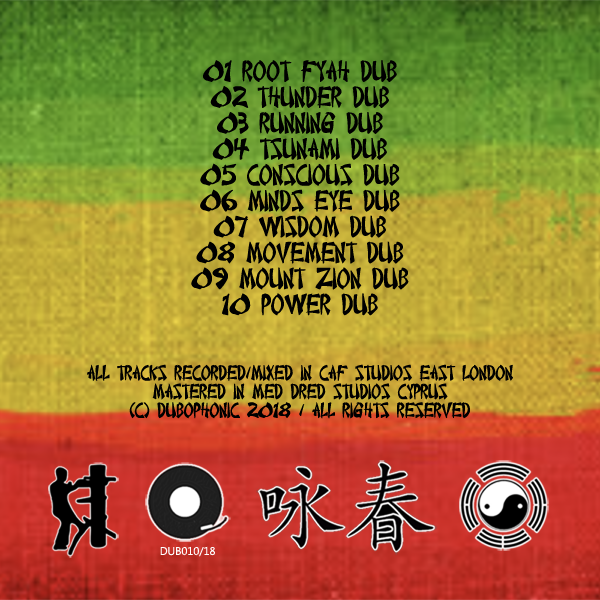 All tracks recorded & mixed at CAF Studios East London and mastered at Med Dred Studios in Cyprus.